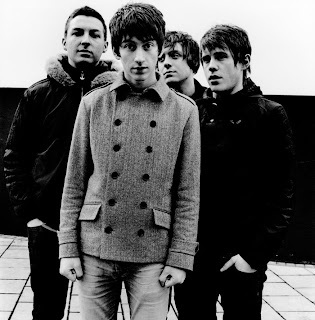 Music Psychos: Arctic Monkeys, Free streaming of "Don't sit down cause I've moved your chair"
Arctic Monkeys, Free streaming of "Don't sit down cause I've moved your chair"
Ladies and gentlemen! Arctic Monkeys released a free streaming of their first single, " Don't sit down cause I've moved your chair" on their official website. Enjoy!